Just a few weeks ago, Future and Juice WRLD teased the possibility of an official collaborative album. Following the release of their “Fine China” album, the two decided to prepare an aggressive roll-out this fourth quarter for WRLD on Drugs. The new 16-track effort has appearances from Young Thug, Young Scooter, Nicki Minaj, Gunna, and Young Bans. 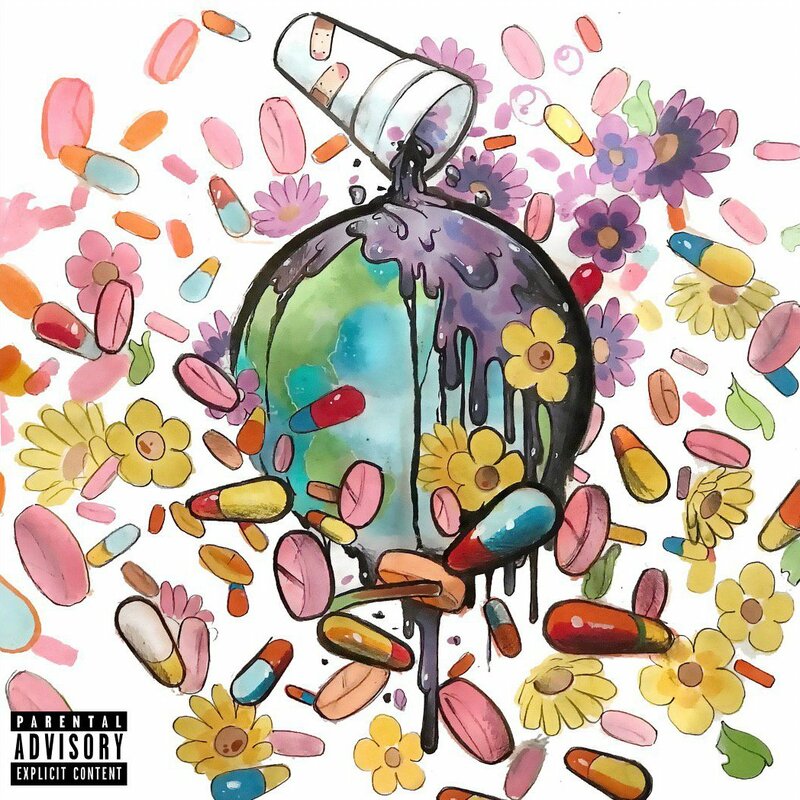 Stream Future and Juice WRLD’s WRLD on Drugs album below.